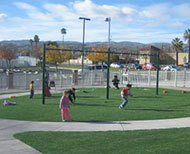 Rubberway is a flexible, porous, unitary paving system made from recycled tire rubber. 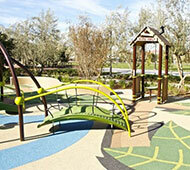 PolyStar rubber playground surfaces are the industry leader in beautiful, cost effective, long lasting, and safe rubber playgrounds. 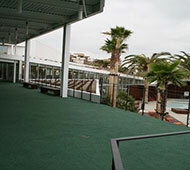 Polyturf® is a leading artificial grass supplier and a division of World Recycling Surfacing Group (WRSG).